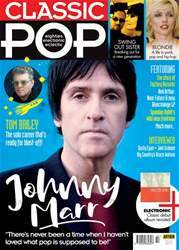 Digital Subscriptions > Classic Pop > Jul-18 > TRY 3 ISSUES FOR £3* on this fantastic range of magazines! Sit back and relax this summer with some great summer reads. You can try any of our magazines below for just £3 - saving up to 85% on the first 3 issues. Continue on subscription after the trial, saving 25%.